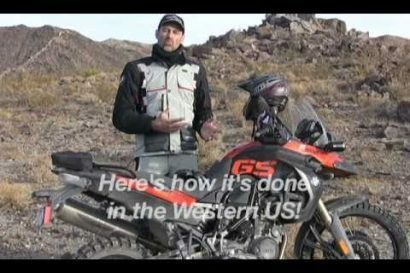 via West County Explorers Club: It’s pretty amazing to see what this mostly stock 911 can do off-road. Finally having the engine in the back makes sense. Since producing the first M-72 motorcycle in 1941, the skilled artisans at URAL Motorcycles have been producing their machines by hand! Here’s a quick look inside the Ural factory as they assemble one of their infamous sidecars! For those of you who likes adventure in a different way, make sure to check the first edition of the Inca Rally! The Rally starts August 1st, so you still have 2 months to register and make your way to Peru. 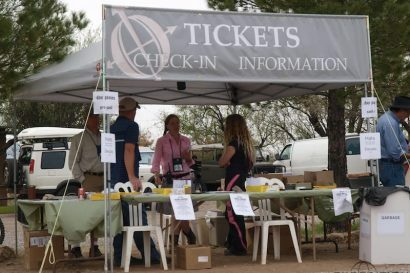 Overland Expo was filled with great vendors and exciting products – it’s hard to pick one amongst the group! 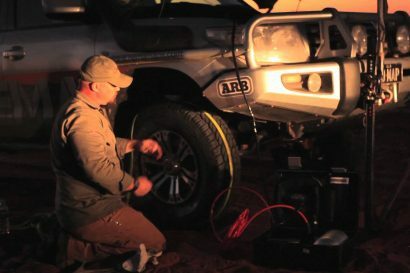 Here’s a quick interview with Triple Aught Design‘s founder and owner. Make sure to check the Expedition Portal channel on YouTube for many more great interviews with Persephone! Today we’re making an exception. This video is not about overlanding – although there are some good car driving scenes in it and some crappy motels…it’s an homage to an extremely talented band member who influenced an entire generation. 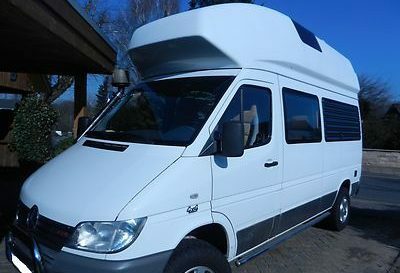 Possibly one of the biggest misconceptions about overlanding is the idea that you need to save for years, buy your own vehicle, spent tons of time and money outfitting it and then take a year off before you can go out to explore. There are other alternatives and one of them is to buy a plane ticket to South Africa, rent a vehicle and go out explore on your own! We typically don’t mix with politics – but this is too important. Please visit this site before it’s too late. Another exceptional entry from our on-going video contest. In the Middle of the Egyptian revolution Dominic takes his tandem to Tahrir Square and invites Egyptians to join him on a 2600 mile adventure around the entire country. via West County Explorers Club: What vehicle did the overland-savvy Australians take with them on a year-long research expedition to Antarctica in 1963? A Land Rover? A Toyota Land Cruiser? No, they took a practically bone-stock VW Beetle. Read more here on Jalopnik.